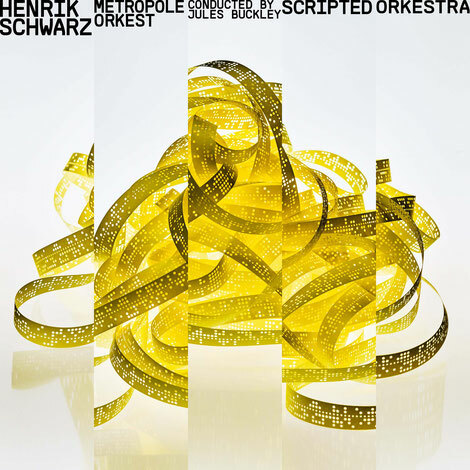 Henrik Schwarz has collaborated with Metropole Orkest and its conductor Jules Buckley to release a new, full-length LP titled ‘Scripted Orkestra’ on 7K!. Metropole Orkest is apparently one of the world’s leading orchestras when it comes to performing anything but classical music and they have played and helped shape the world of contemporary orchestra music since their foundation in 1945. Originally performed live as the opening concert of ADE 2016 and broadcast by Boiler Room, this new studio recording delves further into Schwarz’s orchestral talent, showcasing the thrill of blending acoustic performance with computer generated music. They announce the album, which will be released on 25 May, with the upbeat single ‘You’re A Fireball’. 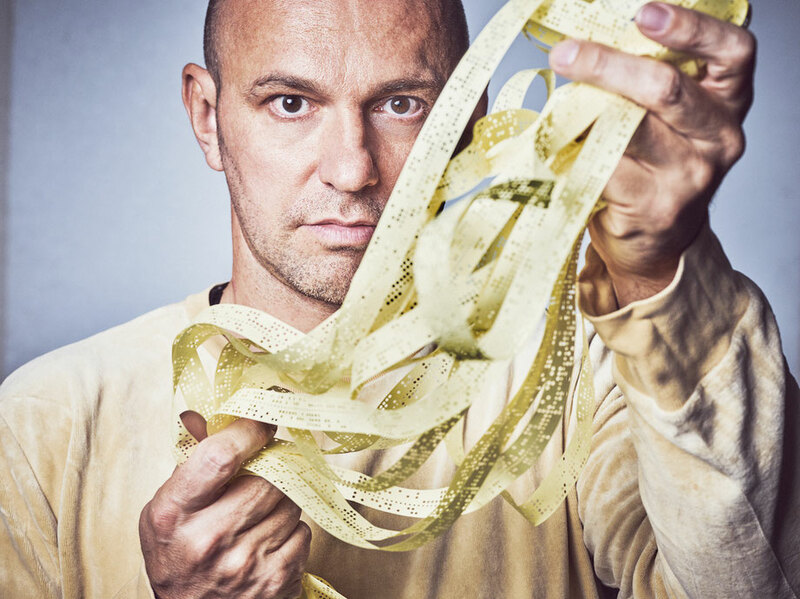 "This track is an anthem to all the people around us who light up our lives by being who they are and how they are…” says Schwarz. ‘Scripted Orkestra’ aims to stand out because computer technology and processes have been translated and converted into a composition for live instruments. Technology came before the performance.